For the real fanatics among you, I have a nice little mod. Here I have for you the standard LS stables, which are a bit rebuilt. 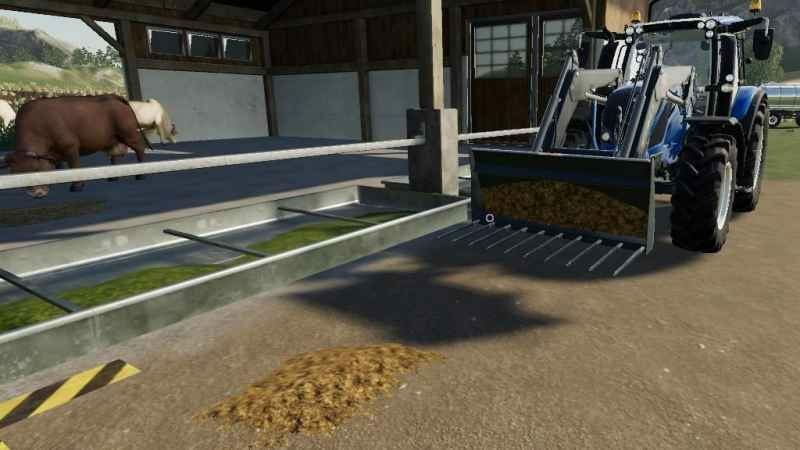 In front of the feed trough, manure now appears instead of silage, etc. as a waste product. You can then drive this on your dung heap or directly on the fields. Otherwise, the stables have the normal functions from the standard game, i. you can buy cows, feed them as usual. 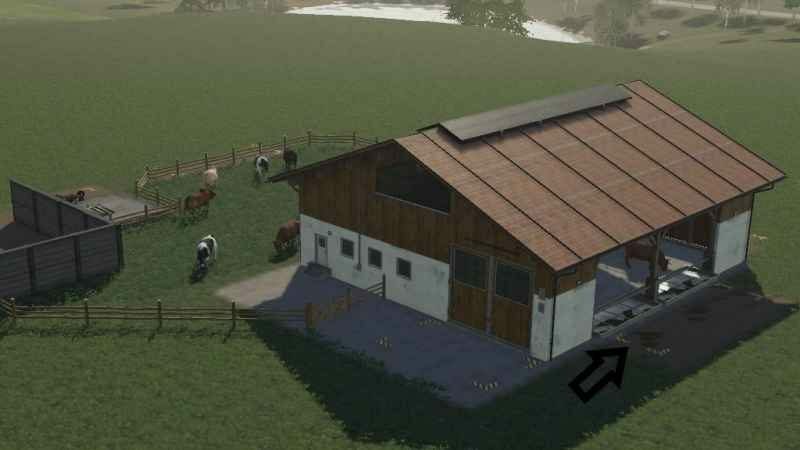 In V1, I just put the small cowshed for download, the rest of the stables follow with the other versions. PS: It is forbidden to put the mod on other sites for download!